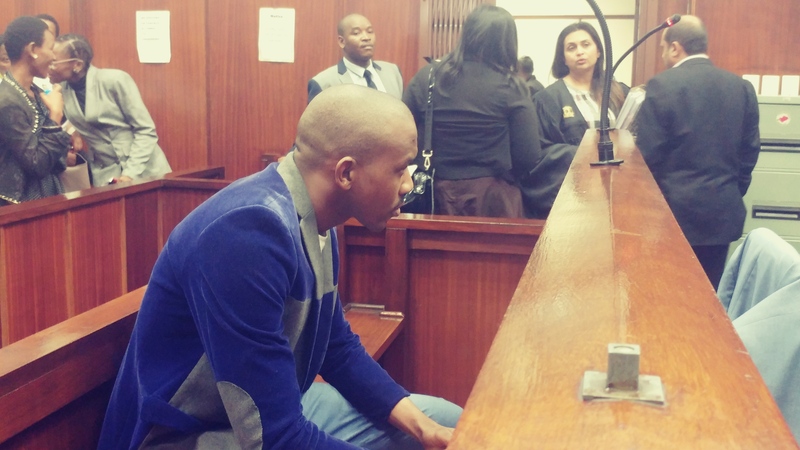 Father of the slain Mangosuthu University of Technology (MUT) student Zolile Khumalo says he hopes justice will take its course following the accused’s abandoned bail application on Tuesday. Murder accused Thabani Mzolo briefly appeared at the Durban Magistrate’s Court where he abandoned his bail application. The matter has been adjourned to 29 August pending investigations. The state said a photo album, post mortem and DNA are outstanding in the case. Mzolo has been remanded in custody for allegedly killing his ex-girlfriend Zolile Khumalo. Comfort Khumalo, Zolileâ€™s father, said that abandoning his bail application shows that Mzolo is guilty. â€œEvery time I see him he reminds me of the gruesome manner in which he murdered my daughter. We are pleased that he will be remanded in prison. He has to plead guilty because he committed a crime, he killed my daughter,â€ he said. Khumalo added that Mzolo poses a threat to society and the family don’t wish for Mzolo to be out on bail. â€œWe don’t want him to be out on bail because he is a danger to the society. We hope the law will play its role and the accused be punished accordingly even though it won’t bring back my child,â€ he said. The 23-year-old appeared briefly before the magistrate in his blue jacket. He will be remanded in Westville prison and the state will communicate with him through a video. MUT’s SRC president Sandile Dlamini said the abandonment of bail bid by the accused came as a surprise but he is glad. â€œIt was unexpected but it’s something that he should have done anyway. In this case we have faith that the justice will take its course,â€ he said. Asked if he wasn’t concerned about the case dragging, Dlamini said that he was pleased that the matter was adjourned to August. â€œAlthough I wish it was adjourned towards the end of August, I wish it was adjourned to the beginning since August marks women’s month. It would have been great seeing the case pans out during the time where the whole nation is celebrating women’s month. â€œIf it drags until the 16 Days of Activism, I hope we will finally see justice takes its course because that’s the time where we condemn violence against women and I doubt that the court would let him get away with this during such a time,â€ Dlamini said.